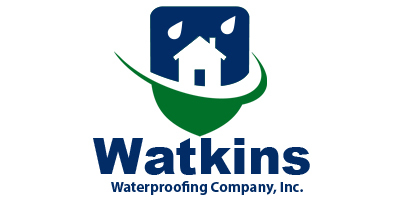 When there's water coming into your substructures, Watkins Waterproofing Company, Inc. in Brandon, Mississippi, is the company to call. 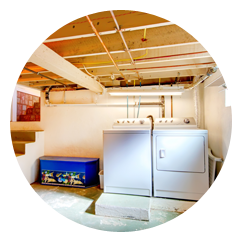 Through waterproofing solutions, we keep everything tight and sealed for your convenience. Underground concrete structures are always exposed to damp soil which is one of the main reasons for waterproofing. First, we apply waterproofing sheets or roll-ons to prevent the moisture and water from ever flowing in. Our team can easily put in drainage mats and apply a lasting waterproofing material. Our company is based in Mississippi, where brick laying trends involve leaving out the joints for movement. This is where we come in and provide sealing services for a sturdier and more stable structure. This process, also known as caulking, seals cracks and openings in critical areas like doors and windows. We use only commercial-grade products for caulking and weatherproofing.